Any imperfections on your skin can draw unwanted attention. Here are 10 effective and easy tips to cover any imperfection on your face including pimples, blemishes, acne scars and freckles. Try them out and also read my post on Reviews on the Most Effective Acne Products. It is important to create a good canvas for any product you will put on top of the blemishes. Exfoliate weekly and use a moisturizer before applying any products. To learn more about ways to quickly get rid of pimples, read my post on 5 Ways To Get Rid of a Pimple Fast! 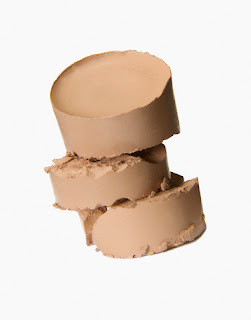 Concealers come in various formulas from creams, liquids to powders. 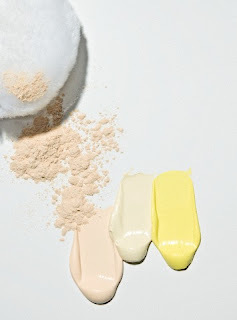 Depending on your skin type, choose a liquid concealer for dry skin, cream concealer for drier skin and powder concealer for oily skin so your skin will look natural and blended. Match your concealer shade perfectly. Try the concealer before purchasing the product or read reviews for color match before purchasing. A concealer that is too light or dark magnify the imperfection. The worst scenario is using too much product on the imperfection which will emphasize the flaw. Apply a good layer of foundation first and then conceal the rest of the imperfections. This will help save your makeup products too. Using the perfect tool make the process hygienic and effective. Generally, a concealer brush is the best applicator. Do not use too much of the product, slowly build your way to cover. Neutralizing the imperfection first can camouflage the flaw. For a blemish or pimple, applying a green corrector below the concealer to neutralize the redness. A yellow based corrector may be used on darker pigments or scars but is best for under eye circles. 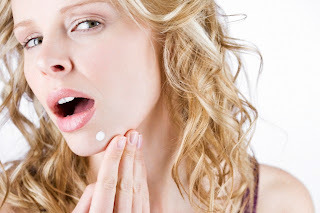 Many are skeptical about applying products on acne because it may prevent healing. 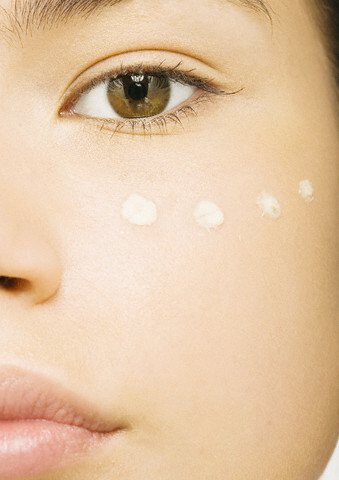 Some concealers on the market heal the acne by drying it. An example is the Vichy Normaderm Anti-imperfection stick which contains lipo-hydroxy acid (LHA) that conceals and penetrates the imperfection to dry it out. To read more about how to treat acne, please read 10 Ways To Get Acne Free Clear Skin. Apply a thin layer of powder over the imperfection. This will help extend the wear of the concealer and mattify the area to avoid shine accentuating the imperfection. When it comes to apply concealer on blemishes or acne, always apply on the spot as well as a little past the borders. Blend the concealer into the rest of the foundation to accomplish a uniform look. Your blemish or pimple can start to dry throughout the day and get noticed. Spray a hydrating mist or spring water on your face to keep the makeup looking fresh. I find my concealer and my foundation stays on for about an hour then wears off.. I use the Dream fresh bb cream, then if I need more coverage where i'm breaking out, I use the clinique acne solutions.. For concealer I use the essence 16h stick.. It works great! For the powdere too set everything, I use the Rimmel london pressed poweder..But after an hour, It wears off.. :( i moisturize before i apply-ALWAYS- but it still happens to come off ! what can i do so nothing will come off in the day? Moisturising is great. After that, you should try a primer, which will really prolong the wear of your foundation. Generally, BB creams are not as long lasting as some long wear foundations, so find a foundation that says it has great staying power. I find that mineral or translucent powder also really sets my makeup so it does not wear off. These tips are really helpful and worked wonders for me. Thanks for sharing. You are very welcome, happy you found it helpful!